Once you’ve decided to commit to recycling, where should you send it? We’ve compiled a list of the top 10 Melbourne paper recycling companies to help guide you. There are so many recycling companies out there to choose from, how do you pick? And how do you know they are the real deal? This list, the top 10 Melbourne paper recycling companies, takes the guesswork out of the picture for you. Recycled paper uses 50% less energy to produce, saves forests of trees and reduces landfill. Paper and cardboard is easily recycled and generally simple to separate. If you are business or company that manages, collects and stores paperwork, recycling should be on the corporate agenda. When security and privacy obligations require document shredding and destruction, a large amount of waste can be generated. 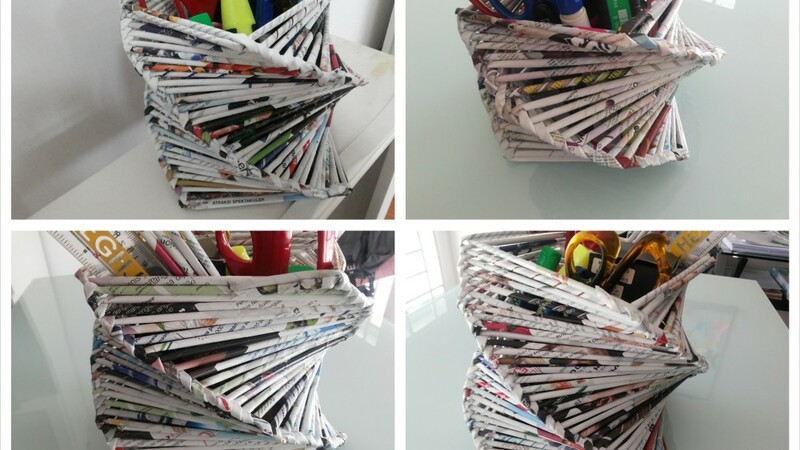 It is important for you to expect that this waste will enter a recycling process to ensure it’s diverted from landfill and turned into sustainable, reusable products. At iShred, we know paper recycling! Here is a list of the top 10 Melbourne paper recycling companies that can help you meet your environmental responsibilities. One Paper Industries – These guys play an integral role in the process of diverting paper and cardboard from waste disposal into recyclable products. Their company sorts, consolidates and sends the material to a re-processing facility. All New Paper Recycling – This family run business has over 25 years’ experience in the industry. They supply high grade waste paper to local mills to make white copy paper. Elite Waste and Recycling – With a flexible work force and truck fleet Elite can handle jobs of any size. They offer a collection service at your office or site. GT Recycling – Predominantly a plastic recycling service, GT also recycles cardboard and paper. They offer a reliable collection service across Geelong, Melbourne and regional Victoria. Speedie Waste – Particularly relevant for businesses requiring document destruction as this company can supply secure document bins on request. Waste paper is sent to certified paper mills to be used as the raw material in making new paper or is further processed and recycled into wrapping paper and packaging. Solo Resource Recovery – This company offers a customised waste solution to clients by diverting product through their business waste recycling system. SKM Recycling – The environmental benefits are made clear on SKM’s website with tracking data displays of waste tonnage processed and trees saved. They have made a large investment in a Materials Recovery Facility and are considered industry leaders in sorting recyclables from households and businesses. AB Recycling -Servicing Victorian businesses, AB Recycling offers obligation free quotes and can accommodate jobs of all sizes. Australia Waste Management – As advocates for recycling, AWM offers free paper and cardboard recycling drop off in Melbourne. iShred – As well as being a Melbourne company committed to helping local communities, iShred provides a unique set of services that are hard to match. We take a wholistic view when it comes to recycling, and understand that security is a vital part of the process. These top 10 Melbourne paper recycling companies are leading the way for recycling in Victoria making it easier for businesses who generate paper waste to reduce, reuse and recycle. When you enlist the services of a paper recycling company for your business, you need to ensure that your material is being handled with the sensitivity that it requires. 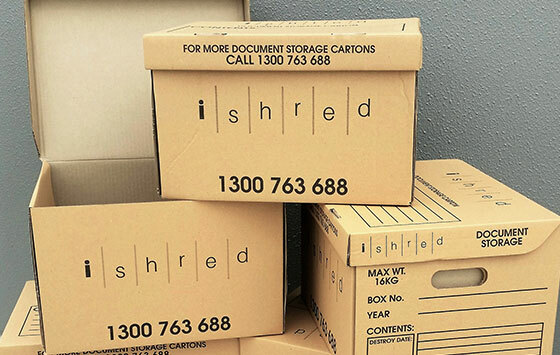 At iShred, we don’t just provide secure bins and take them away. We make sure that you are part of the process. You can be confident that your items are destroyed securely – you can even watch it as it happens. At the end we will provide a certificate guaranteeing that your items have been destroyed in line with privacy laws, and you can be sure that everything is being recycled effectively. For a full list of services, including e-Media, paper and uniform destruction, head over to the iShred website, or follow us on Facebook for more information. We’re happy to discuss your secure document destruction needs, and create a program that works for your business.